How can I make a phone call from my tablet using my cell number? So, you just got an Android tablet and want to show people you can make phone calls from it eh? In the past, I’ve held my Nexus 7 up to my ear (even though you don’t have to have it to your ear and probably shouldn’t be having a tablet held against your head for any length of time) and made phone calls from it just to get a reaction from my friends and family (it’s always gotta be about me). Although, making phone calls from your tablet can be very useful and not just attention seeking. I’ve been on my couch with my phone in the other room, with my tablet in my lap (probably shouldn’t have your tablet on your crotch for lengths of time either) and had to make a quick phone call, so I’ve used my tablet at times to get the job done. It is very handy to have the ability to make a quick phone call from your tablet. This is where the Vonage Mobile app comes in to play. 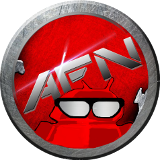 If you ever want to get in to a heated discussion with Android Geeks, head on over to an Android forum and tell them you’ve found the best Tablet calling app. It can get worse than a NY Yankees – Red Sox debate because there are a few tablet phone calling apps that users are loyal to. But, this is my article so I’m sticking with Vonage mobile as my top pick, for one simple reason…. You just need your cell phone number and not Google Voice or your own Google phone number (I know there’s work arounds and fixes but I find Vonage the most direct and simple). Once you’ve installed the Vonage Mobile app to your tablet, the app will ask you to plug your cell phone number in. The Vonage Mobile app will then send you a code to punch into your tablet. Bam! That’s it! Now you can pick that tablet up, make a phone call and the person you’re calling will see your cell phone number in their caller ID. The Vonage Mobile app syncs all of your contacts, phone call history, the ability to text and tokens (more on tokens later). Don’t let the tokens part spook ya. The app is completely free and so are the phone calls and texts that you make. 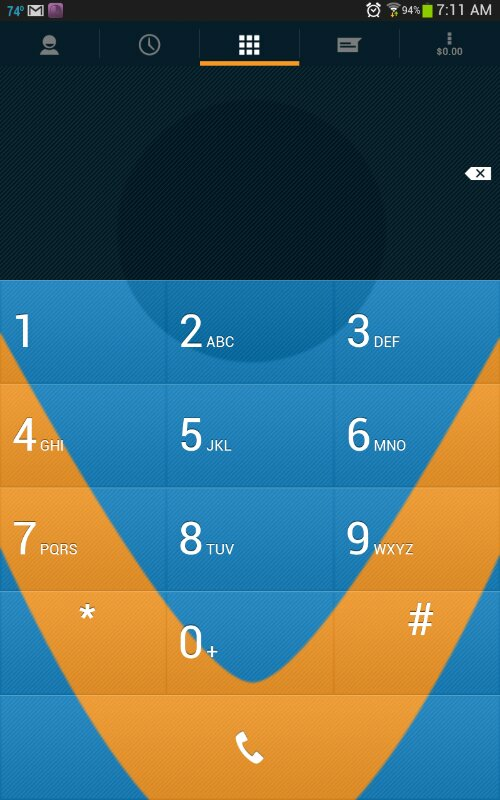 I think I’ve used every tablet phone calling app available and as of now Vonage Mobile is hands down my favorite. Oh yeah! You get 3000 minutes free a month here in the U.S. and have to pay a few bucks for more time with an in app purchase. Last month I used 34 minutes talk time according to my cell phone bill, so I’m good. Here’s where I get lazy and let the developer explain the entire app to you. Keep reading! 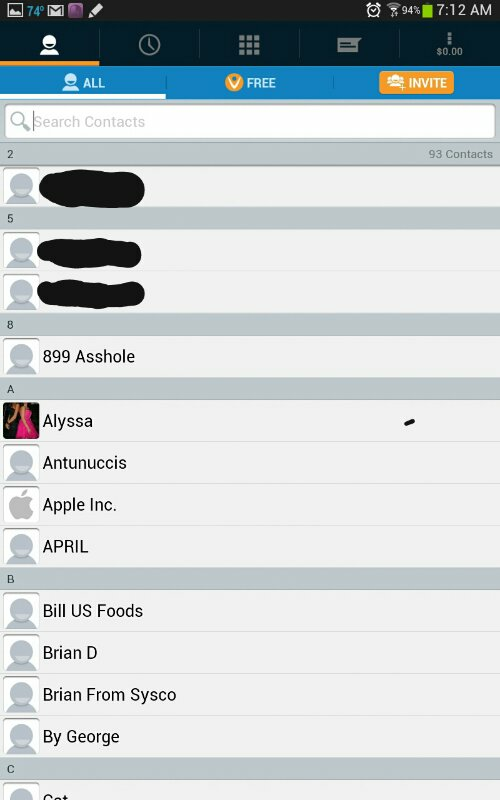 This entry was posted in News, Random, Tips & Tricks and tagged android, Android Tablets, apps, free apps, Phone calls from your tablet, Vonage Mobile. Bookmark the permalink.